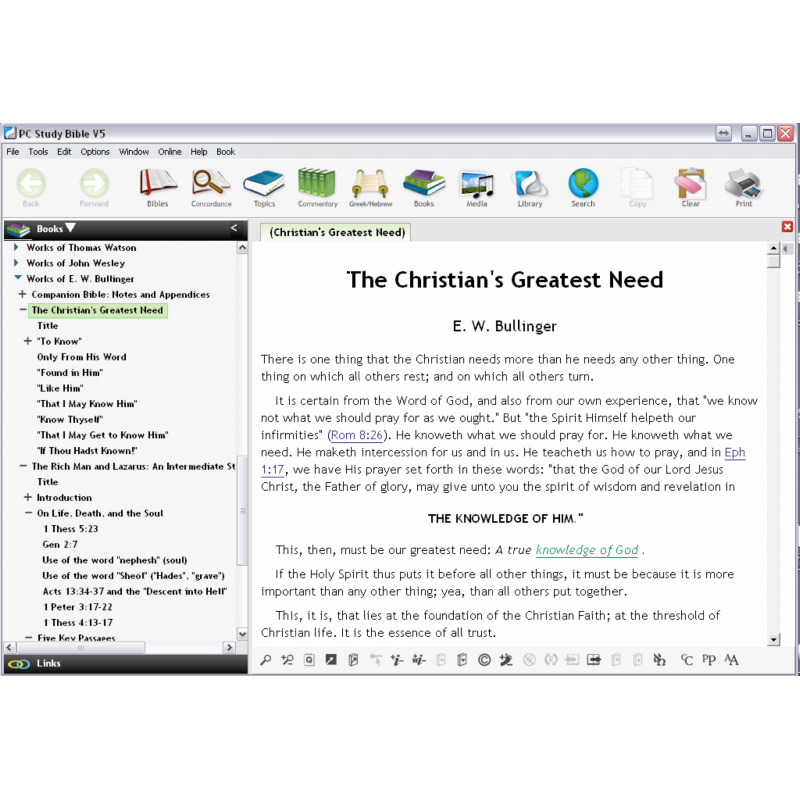 Buy Together and Save! 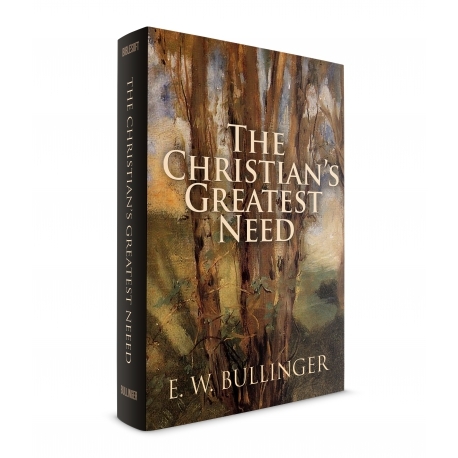 Save when you purchase this title as part of the Bullinger Bundle. Available here. 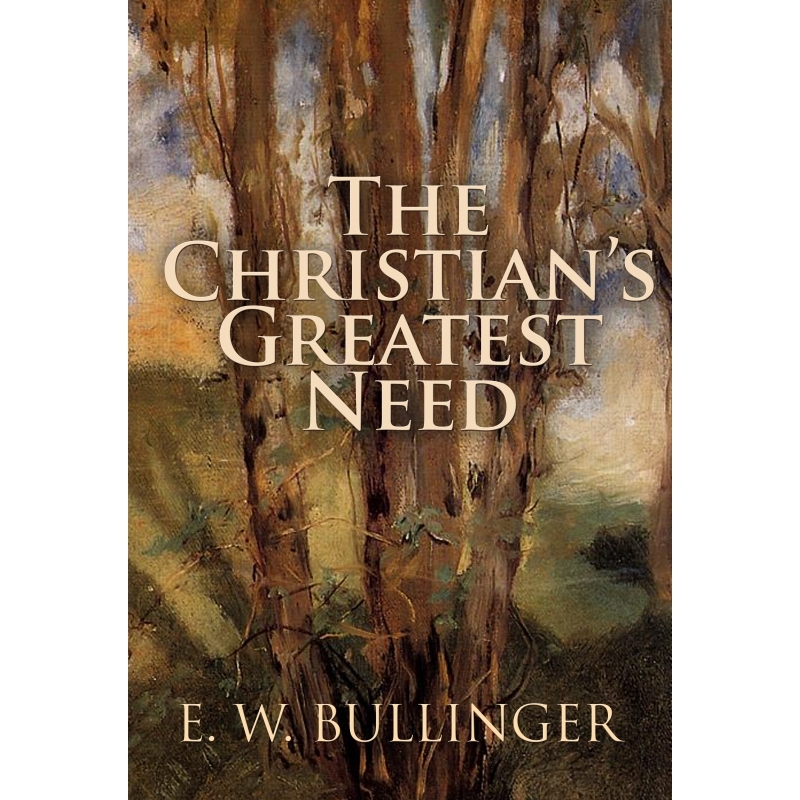 In this short book Bullinger dives into what he believes is the core of the Christian experience: Obtaining “A true knowledge of God.” The book then goes into detail about how we attain that and what it means to the Christian life, worship and state of being once we do.